Masterguard offers a range of heaters and sizes to suit most any household size - all year round. 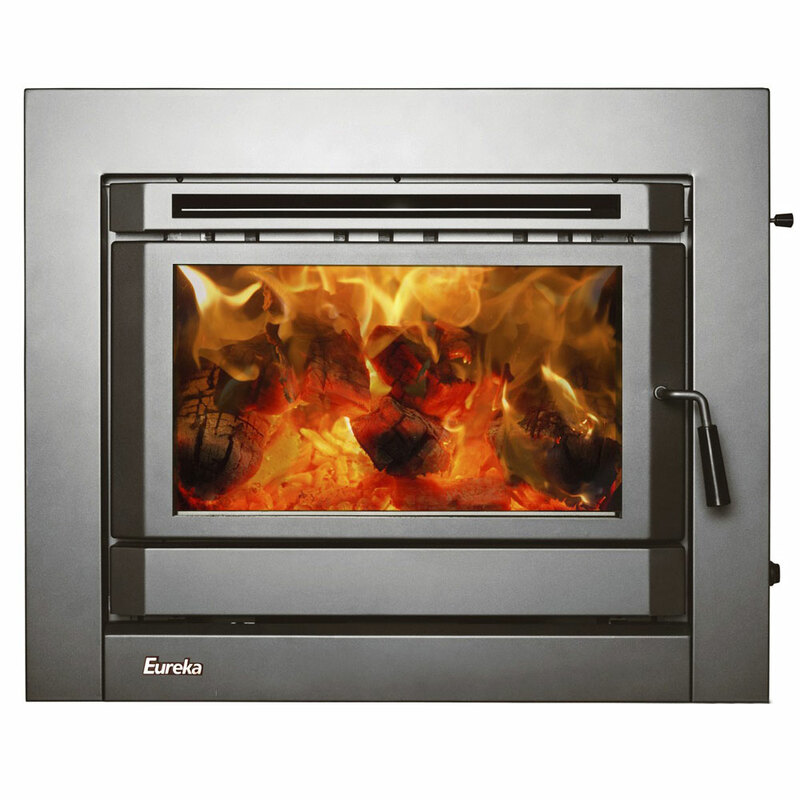 As Australia heads into the winter months, it’s important to make sure your home is warm and toasty. 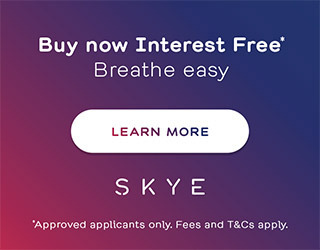 Whether you’re interested in wood heaters, gas heaters or hearths for your fireplace, our friendly staff in Adelaide can help you find a heater to keep you warm this season. 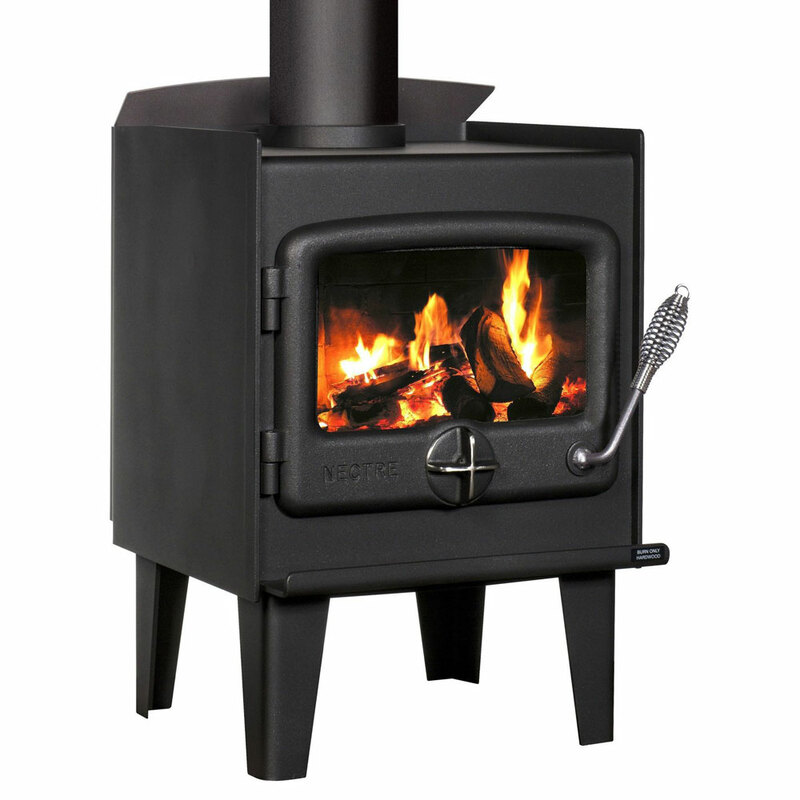 We also have outdoor stoves and fire cookers, such as Jindara brand cookers, which are great for celebrating family occasions and holidays such as the Queen’s Birthday outside during the cooler months. 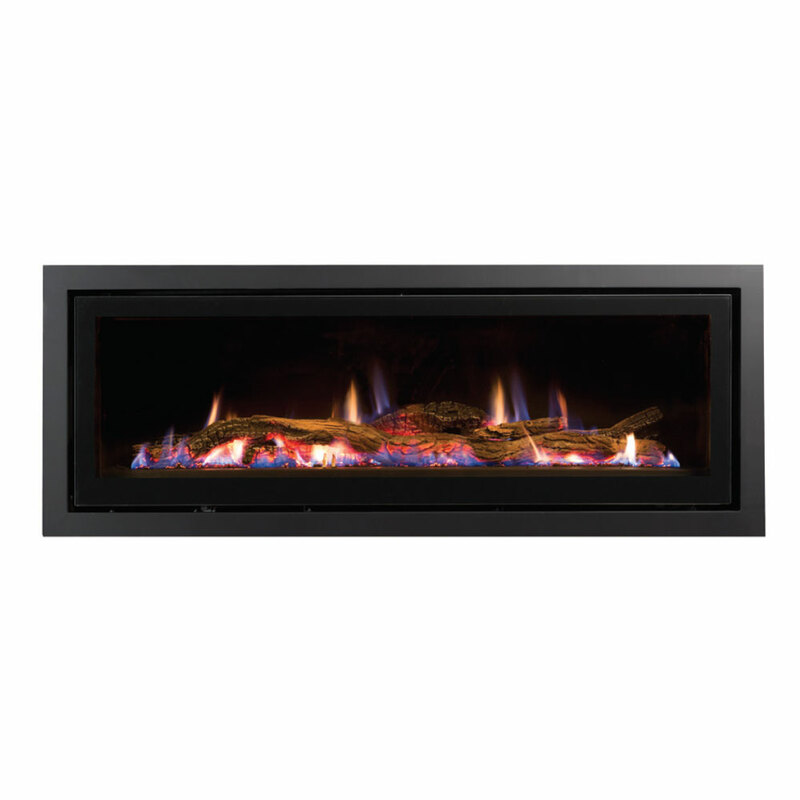 At our showroom, you’ll even find a range of spare parts for gas or wood heaters, including door seals and safety guards to make sure that your family stays safe and warm this season. 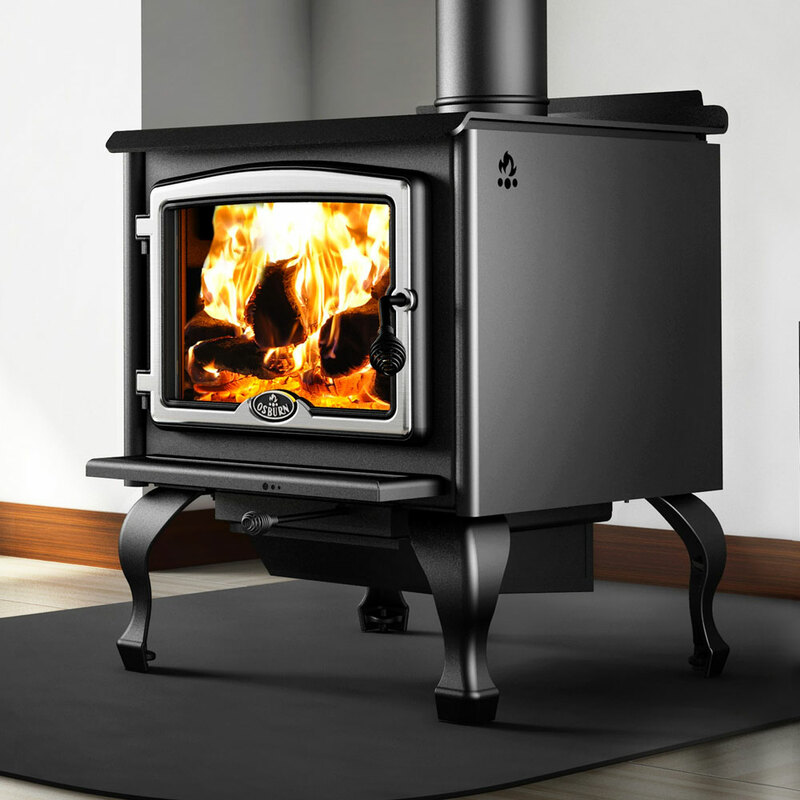 Before winter hits, make sure to inspect your gas or wood heater. 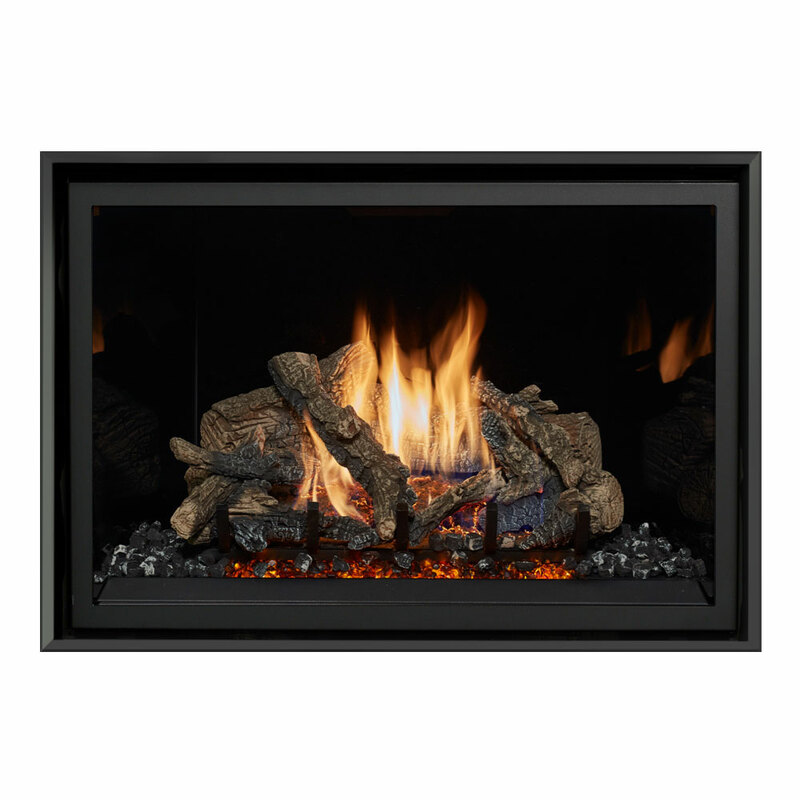 Some things to look out for in your heaters are worn door seals or cracked fire bricks. 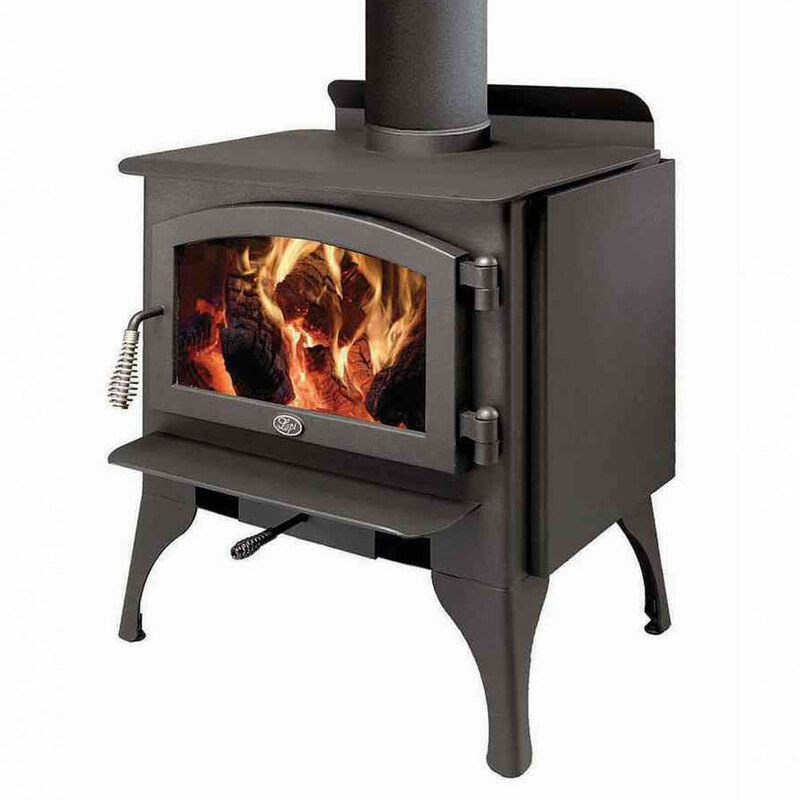 If you notice problems with any of the parts of your wood or gas heater, be sure to replace them before you use your heater this winter. 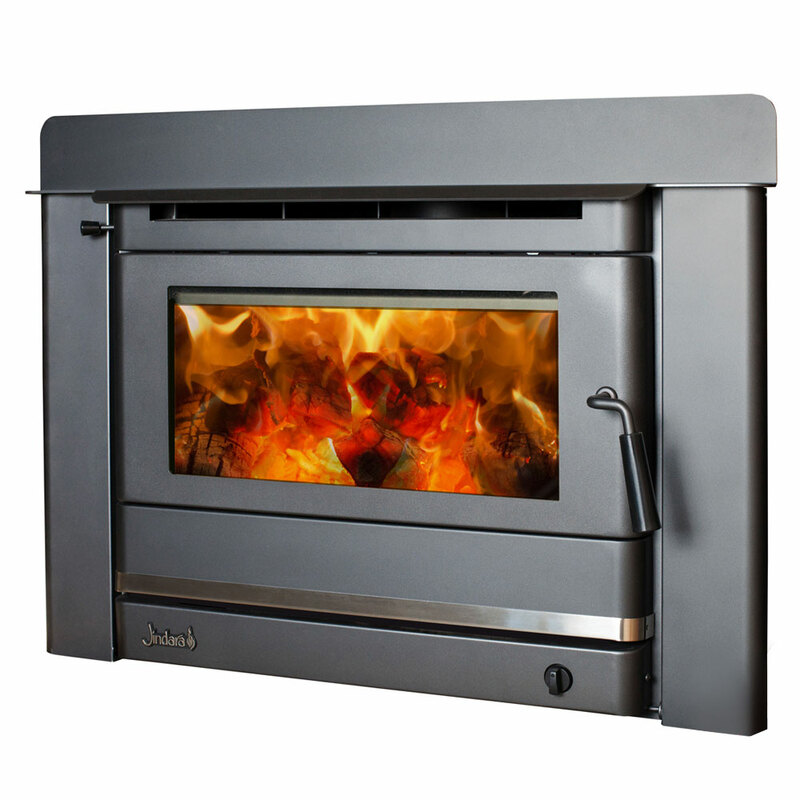 Contact us or come by the Masterguard showroom in Gawler to learn more about the wood and gas heater options we have available.  Masterguard do it all when it comes to wood or gas heating. Our personalised service includes the supply and installation of the heater to your home.